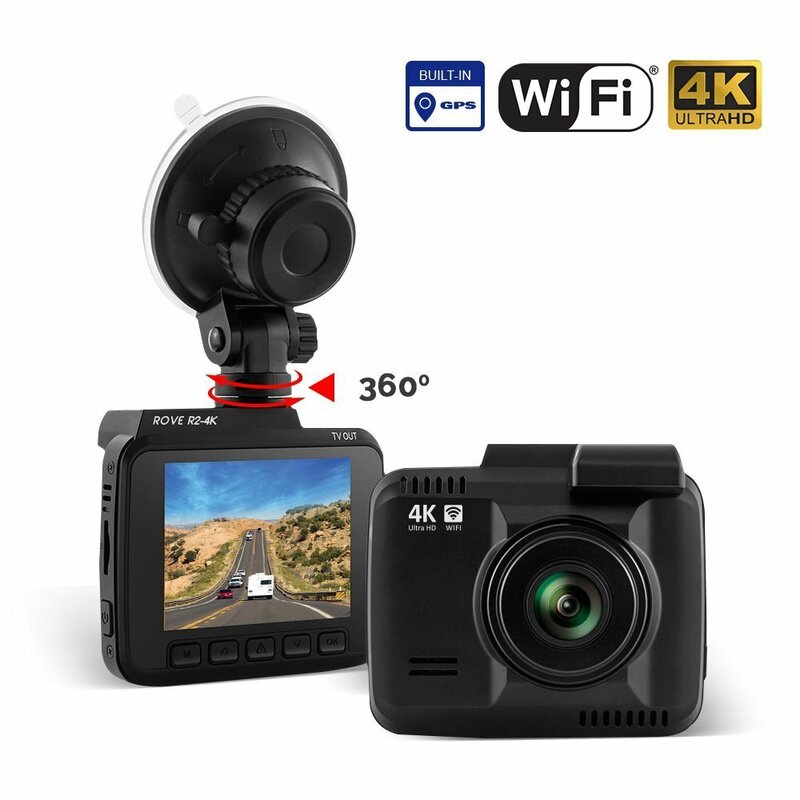 Most people may find it difficult to find the best device according to their needs, mounted dash cam available in many brands with different versions, models, size, shape, features, price and specification, not always the big price tag of any product comes out to be the best as per your wishes so watchful and be wise before spend any money related to that type of item, one of the most and the only place to find and search a good item is internet but now a days a big to medium size sites don’t hold a unbiased reviews of a small item products due to a specific reasons(paid advertisement, don’t bother to search before putting an article about anything due to high inflows of traffic). 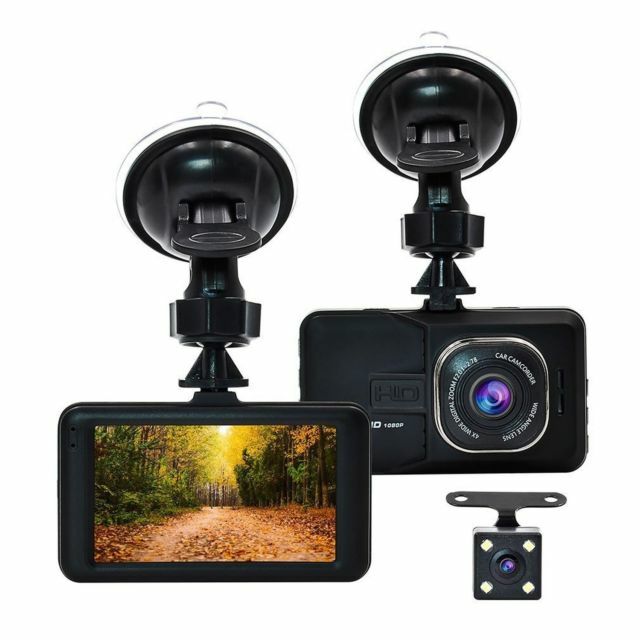 For instance: According to the article of consumer report about dash cam 2018, they selected 5 of the best dash cameras which meet each and every requirement, it’s up to you to choose from them, however all these have 3 to 3.5 star rating on amazon with based upon less than 300 reviews. To minimize this risk you have to go and find about the product on a site where real critics and rating available for particular product such as Amazon, Walmart and so on, but that consume a lot of time before to decide sometime it becomes very frustration for the audience. 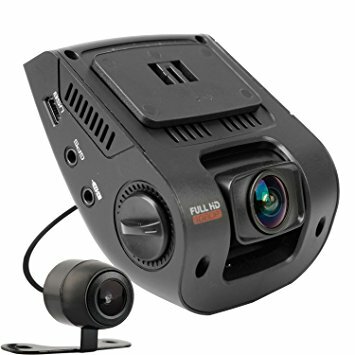 Hence to prevent frustration and time, I am getting a list of top of the dash cam for car according to rating and reviews to save your time, money to not to be ditched. 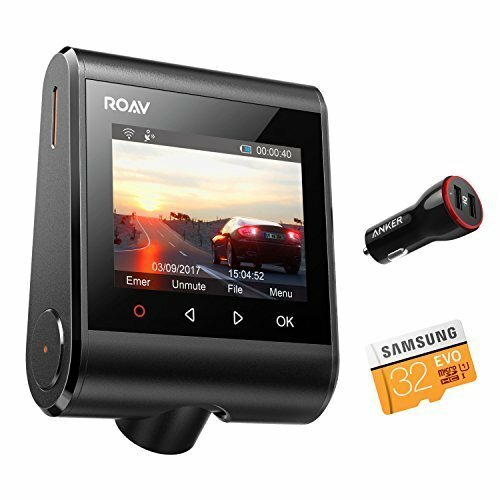 So far Rexing is going on top according to views and reviews on Amazon, Rexing got a more than 4 star rating after six thousand reviews and no one so far have so much reviews as Rexing with the rating of more than 4 star therefore it consider to be the top one among the list of dash cam. Available in 6 versions with different features and specification and the price starts from 100 US dollars to up to approximately 180 US dollars. 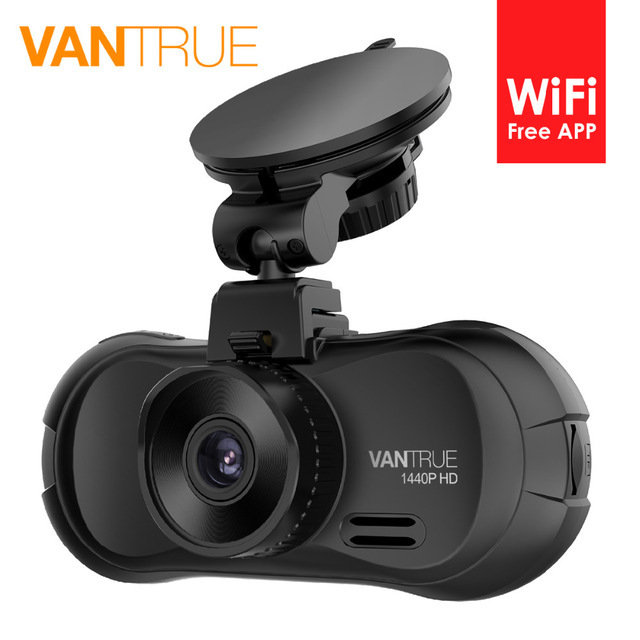 Another dash cam which can be justified as a proper fully loaded dash cam as per todays demand and requirement, in addition according to amazon this one is rated more than 4 stars after more than 1500 reviews in totality, which is quite good as compare to other dash cams, Roav by Anker Dash available in 6 versions, here only the top of the range with features and specification will be laid down accordingly, a price starts from 88 US dollar to up to 140 US dollars so it up to you to choose and select as per your requirement among Roav dash cam versions. If anyone wants to buy a good 4k resolution with reasonable price then this would be the first option to choose, not many reviews as others in the above list, however under 4k category this one is the most reviews which highest rating above than 4 star. 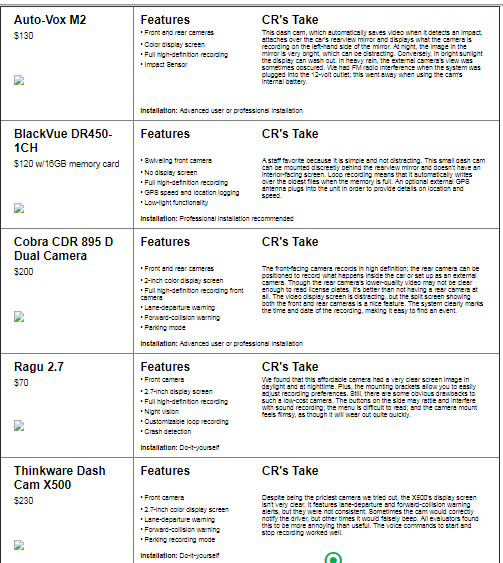 Rove R2 available in only one version with almost every feature that has to be needed for recording. 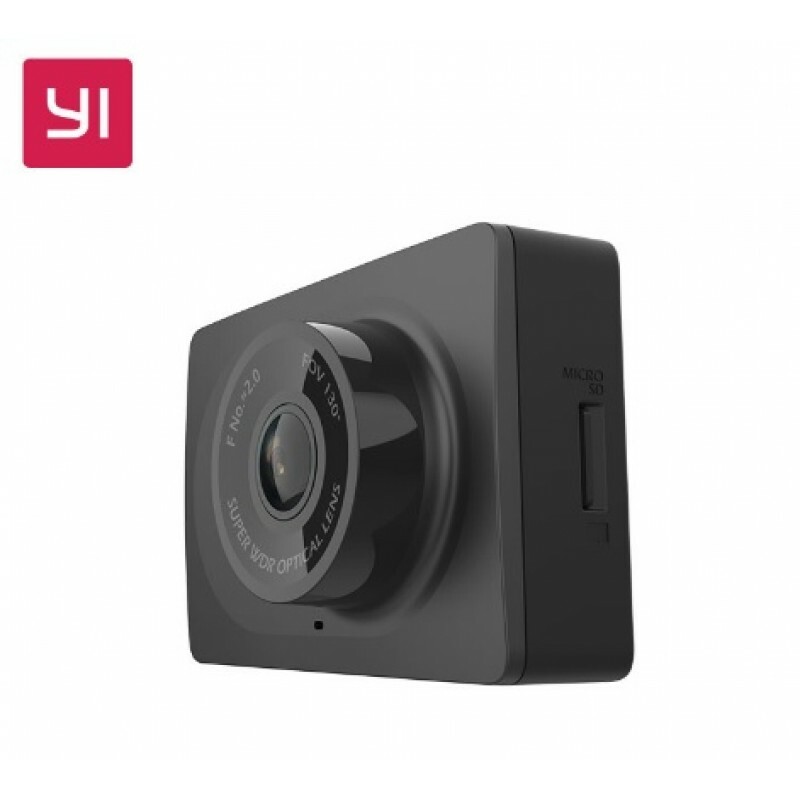 Parking Mode, Motion Detection, Loopy Cycle Recording, Slow-Mo Video, Time Lapse Video, Up to 128GB Micro SD Card Support, Emergency Lock Button. Someone having a low budget then this one would be the choice for him, Y1 compact is the second best after Rexing according to Amazon in terms of reviews and rating, it starts from 50 us dollars and goes up to 100 us dollars as per version, but this Y1 compact is the only choice with having a latest features is more than enough to meet your criteria. Similar to Y1 except some of the added features that hasn’t been in Y1, 4 star rating from over than 1000 reviews second best after Y1 under 100 US dollars category.